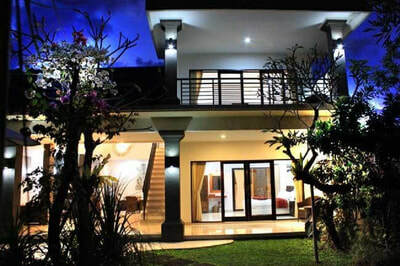 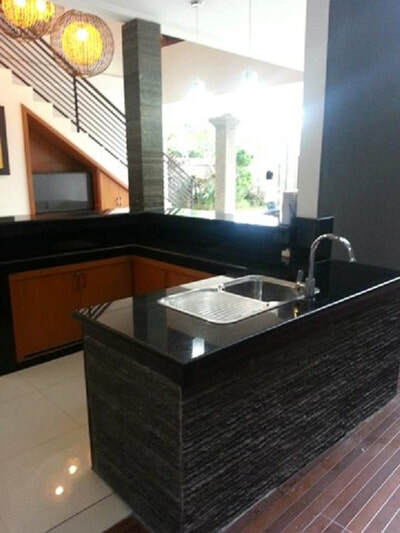 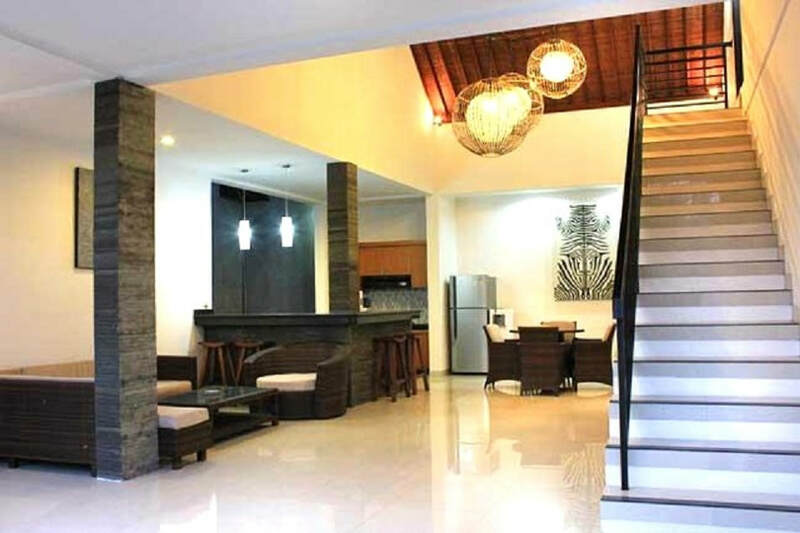 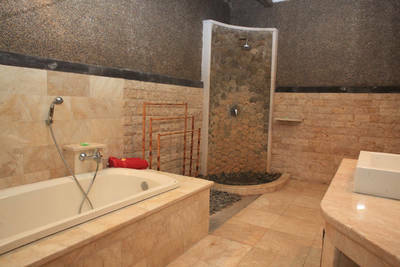 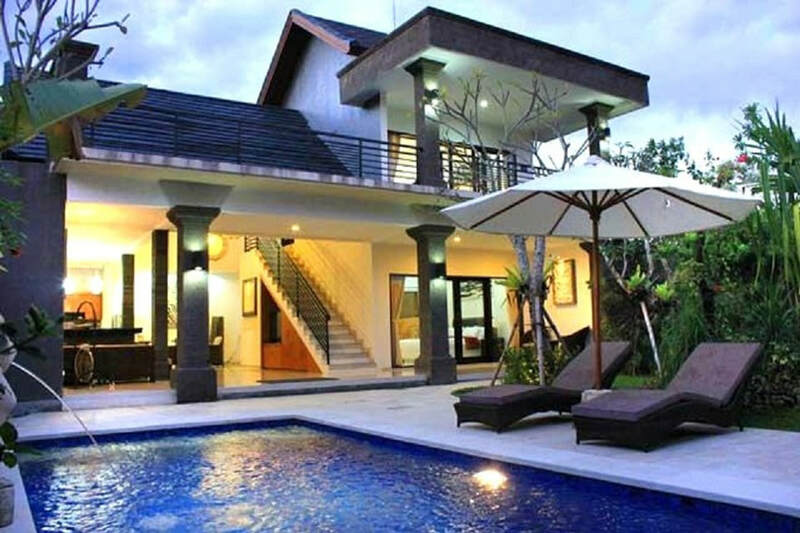 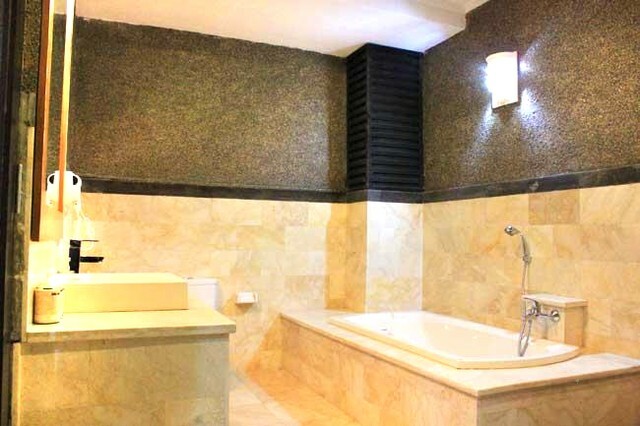 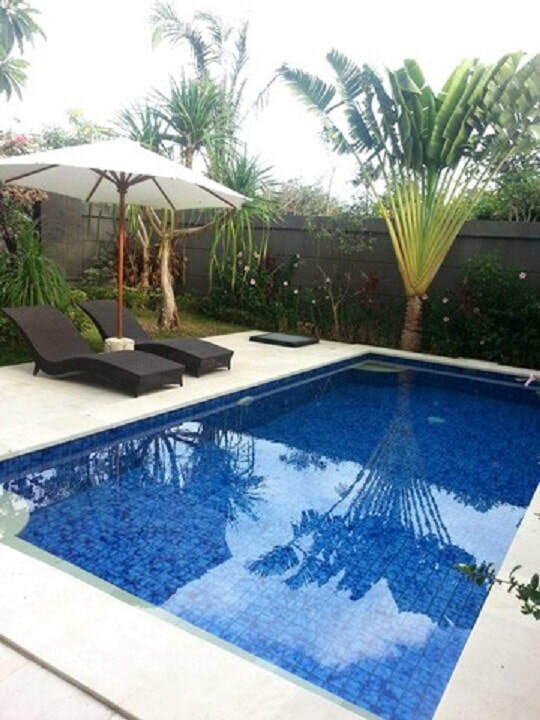 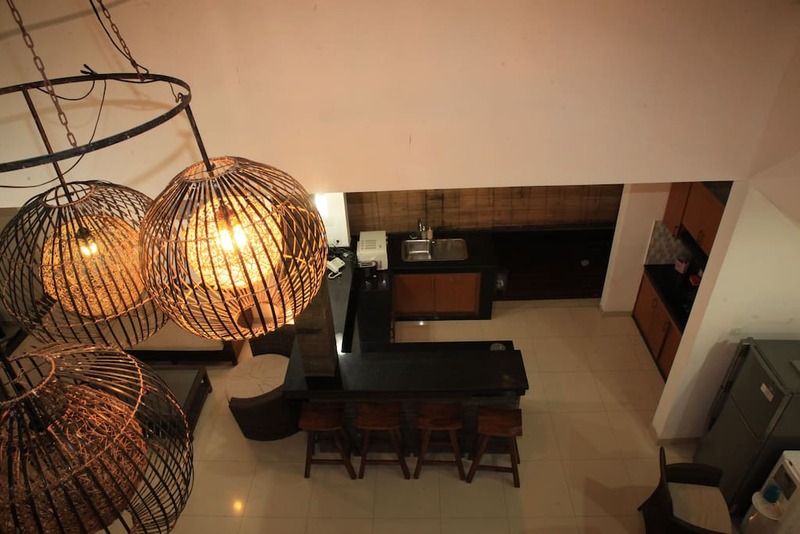 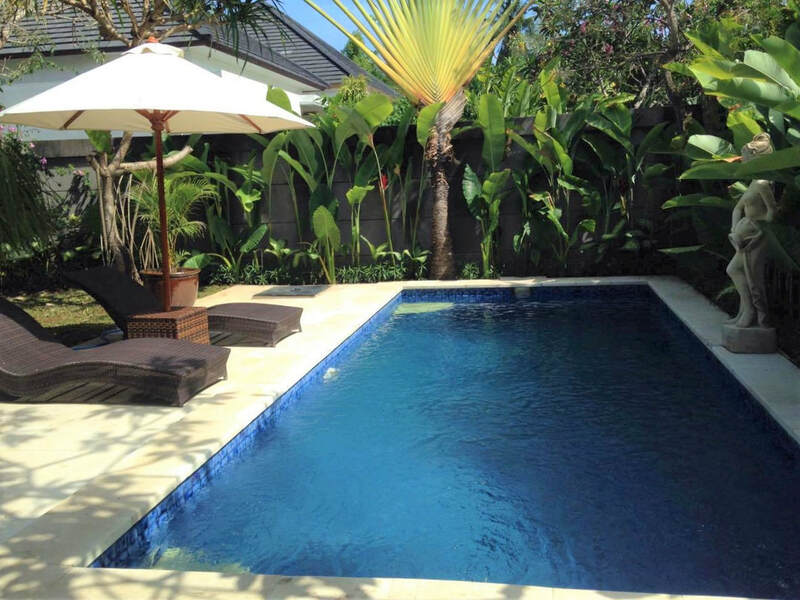 de HAVEN Villa is a private villa located inside a quiet and peaceful Bali resort complex in the heart of Legian. 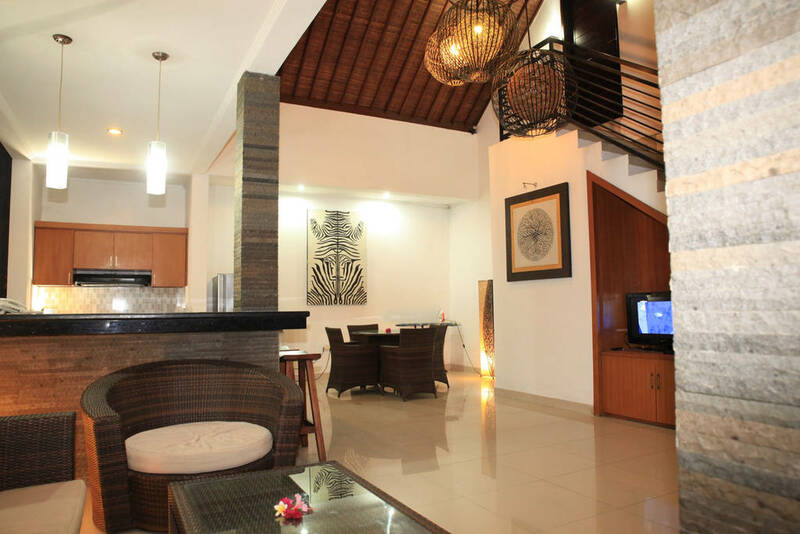 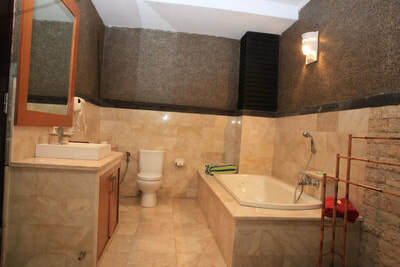 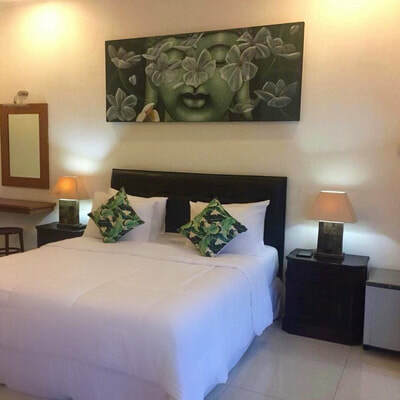 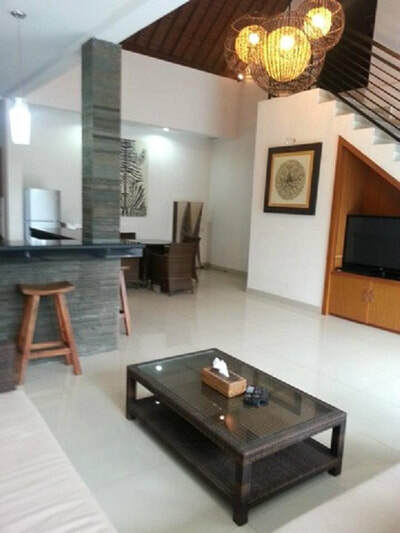 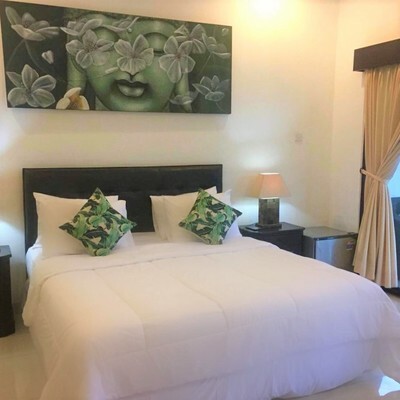 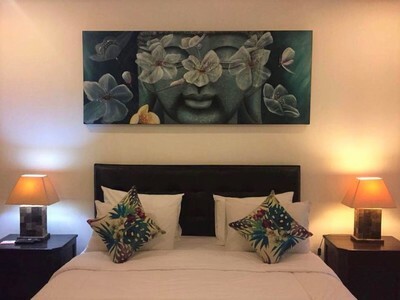 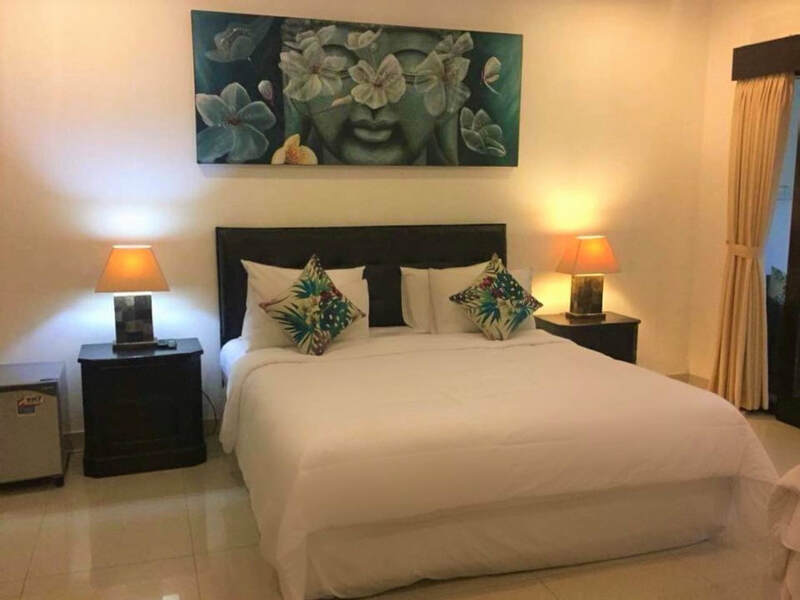 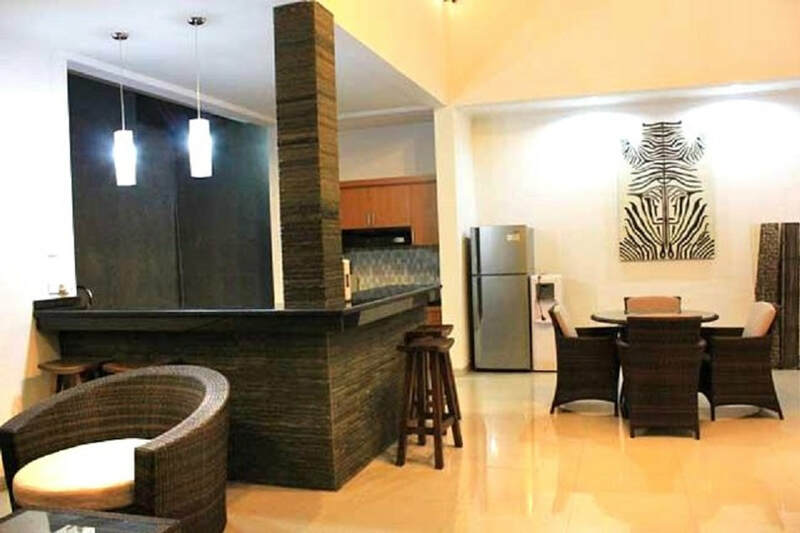 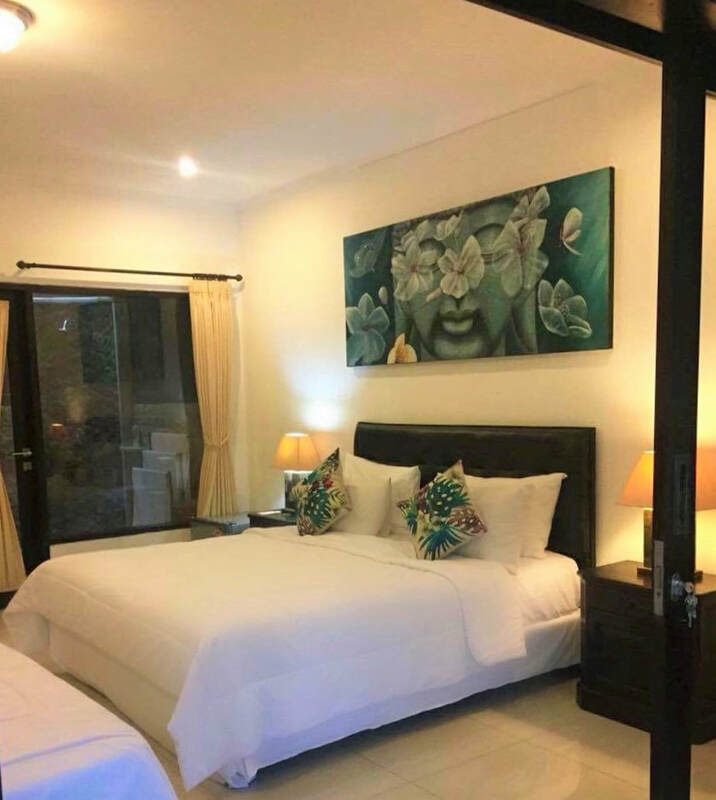 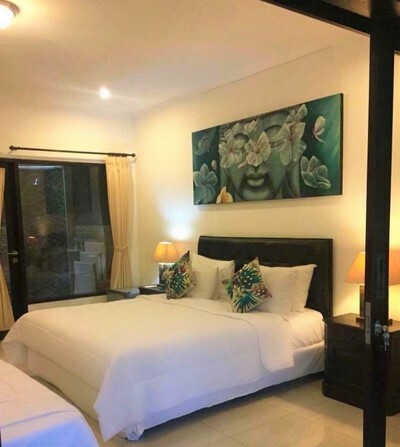 It is a few minutes walk to all the shopping, restaurants and nightlife and a few more minutes walk to the beach. 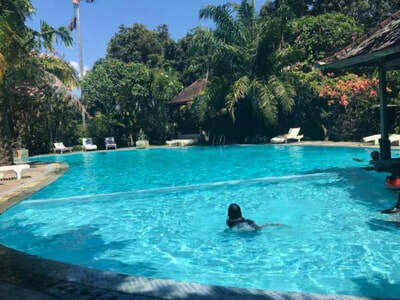 Sit back, relax and enjoy a swim in your own private pool or the large resort style pool with separate children's pool is also available. Spacious open plan living area with Flat Screen TV and Cable TV. 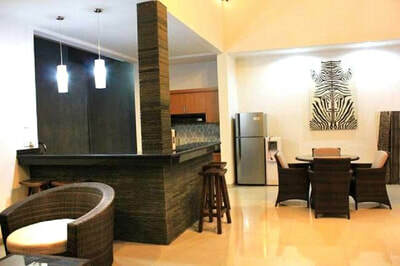 A cafe in the complex provides daily breakfast if required.